do you know about them yet? well now you do!! well baaya is a folk art and home decor store&studio showcasing authentic indian folk art!! "Baaya in the local Indian language refers to the Indian weaver bird which crafts its nest in a rather unique way unlike most other birds. With this highly skilled and creative bird as our muse, we bring you products combining the best artisan skills with refreshing colors and forms that reflect an urbane, natural and yet contemporary lifestyle. 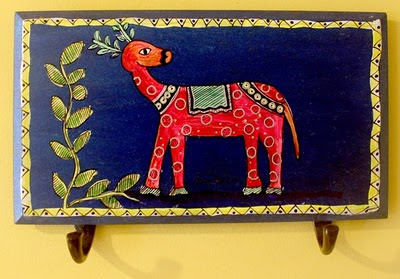 Baaya Design aims to showcase the authentic beauty and workmanship of Indian Folk Art through aesthetic and distinct presentation. Our work is rooted in our social agenda. 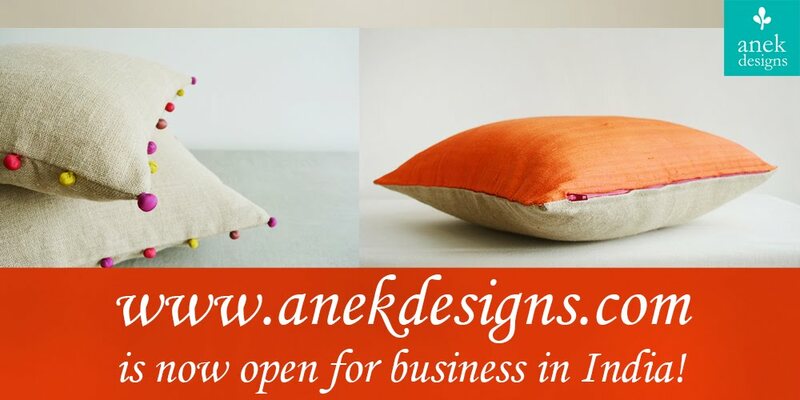 We bring income and recognition to a highly deserving individual- the artisan of India. Read more about the origins of the art you choose to grace your home or office space with in our blog. Be a part of the India that was, is and if we play our cards right will continue to be for generations to come. 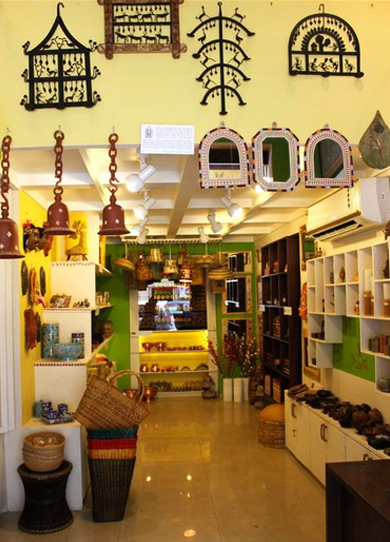 This way, we contribute towards the preservation of our ancient traditions and culture. 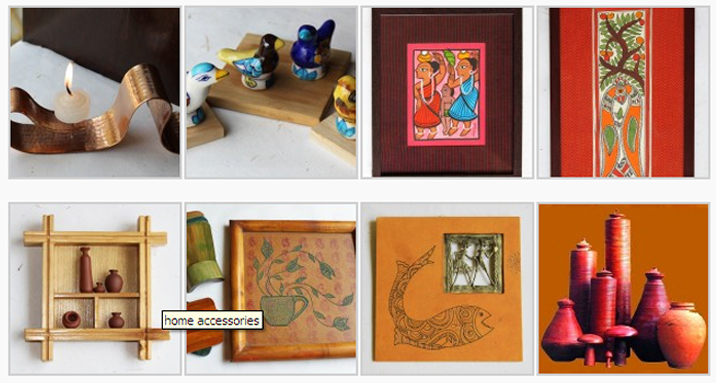 In the ever-shrinking world let us join hands to support the hands that craft the ancient arts of our country." they provide wall art, home decor, gifting and consultation services...all you need to do is write to them or visit their shop located in the heart of Mumbai @ 24G, Laxmi Woolen Mills Compound, Mahalakshmi.